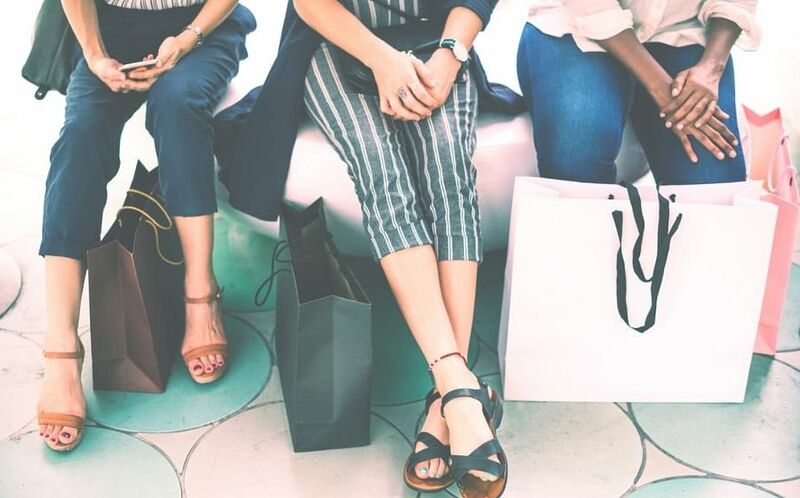 Cosmopolitan Singapore has lots to offer, and the savvy woman knows that having it all is simply a matter of spending smartly (especially during this Great Singapore Sale season). Here’s our list of seven best credit cards that give you access to special savings, perks and benefits, so you can enjoy more of what you like, the way you like them. 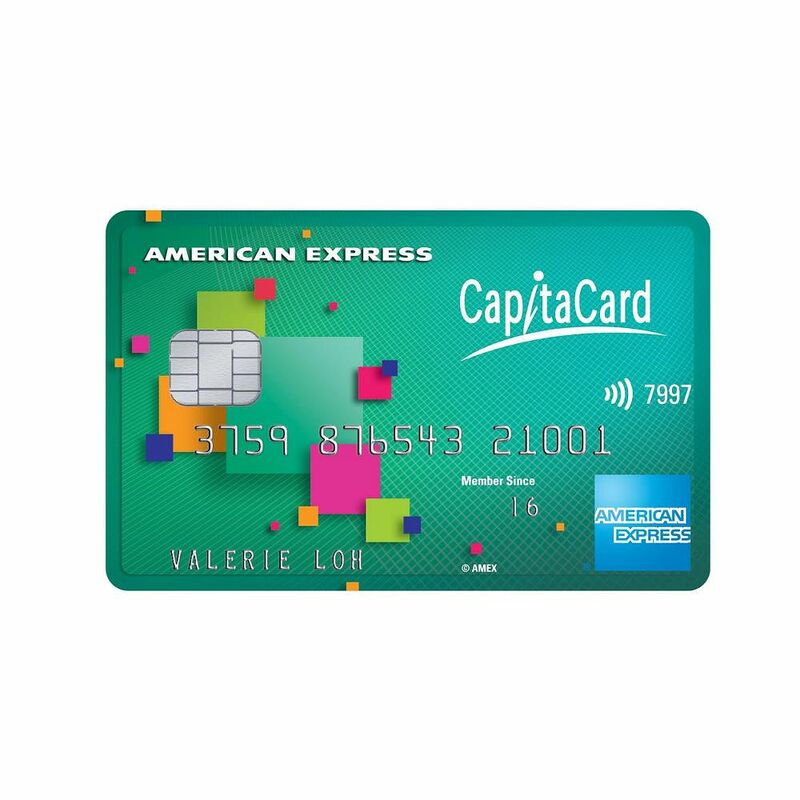 If you’re an avid shopper at CapitaLand malls, then you’ll find the American Express CapitaCard very useful. This card generates CapitaLand rewards points as you shop, which you can use to offset your spending. For every $1 spent, you’ll earn 5 STAR$ across all CapitaLand malls. You’ll also earn 10X the rewards points (50 STAR$) when you pay with this card at places like Missha, Venus Tears and Naiise. And if you shop at selected malls, this card also grants you three hours of complimentary parking per mall per day — good for hassle-free shopping. Get this card if: You shop just as much in your neighbourhood as you do downtown at Orchard Road. 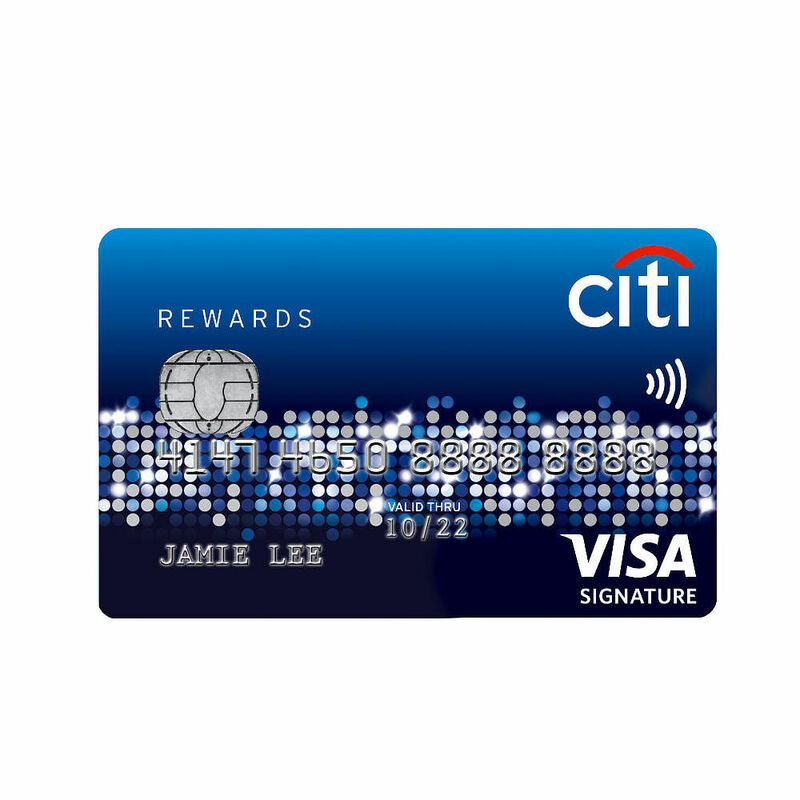 If you’re all about mix and matching your clothes for the right outfit, definitely check out the Citi Rewards Visa Card, which gives you 10 rewards points for every dollar spent on clothes, bags or shoes. Rack up enough points and you can redeem them for cash vouchers, lifestyle accessories, air miles and more. Basically every dollar you spend on clothes, bags or shoes will earn you 10 rewards points per dollar, and the best thing? You’ll earn bonus points whether you do your shopping online or offline. Get this card if: You’re all about matching your outfits and accessories. 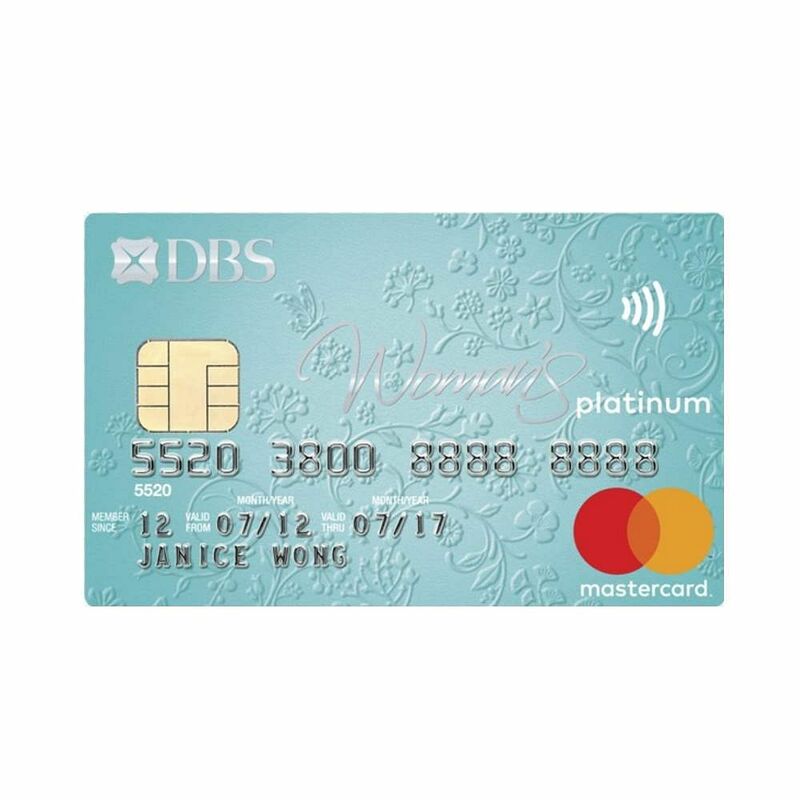 If you have an annual income of $80,000 and above, you could opt for the DBS Woman’s World Card instead. This premium version gives you high spend conversion of 4 miles per dollar, putting it among the best card for smart shoppers. You’ll also gain access to instant discounts at your favourite brands spanning beauty, dining and fashion. Get this card if: You enjoy high bonus rewards points and instant discounts. Not everyone want to have a billion credit cards to match for the right discounts when shopping, and with the HSBC Advance Credit Card, you don’t have to. 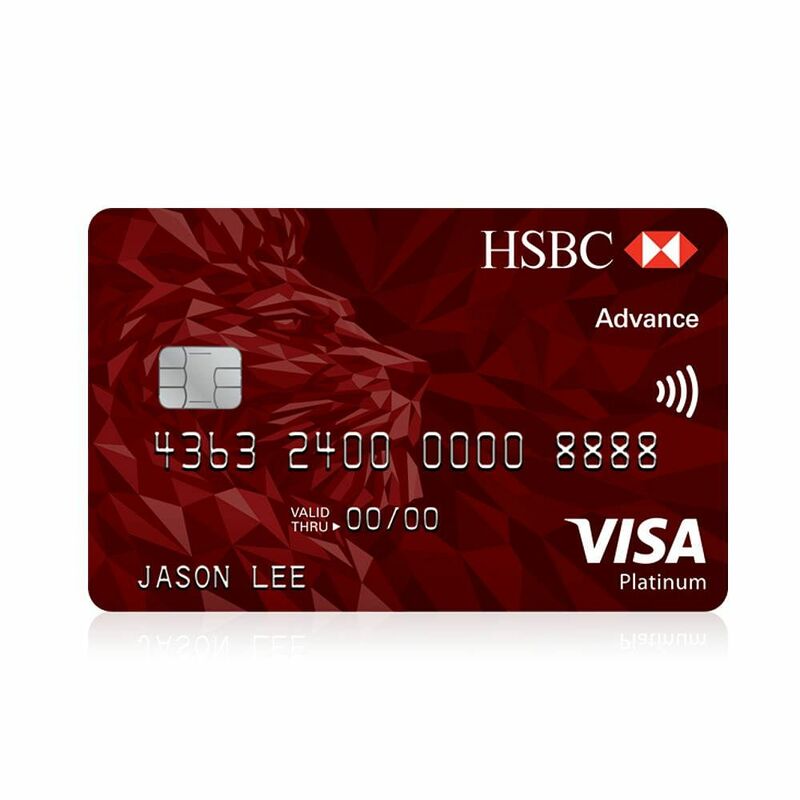 And if you happen to hold an HSBC Advance bank account, you’ll get an extra 1% cashback (for a total of 3.5%) and have your monthly cashback cap raised to $125. Thats adds up to $1,500 in savings in a year. Get this card if: You prefer not to juggle multiple cards for different purchases. 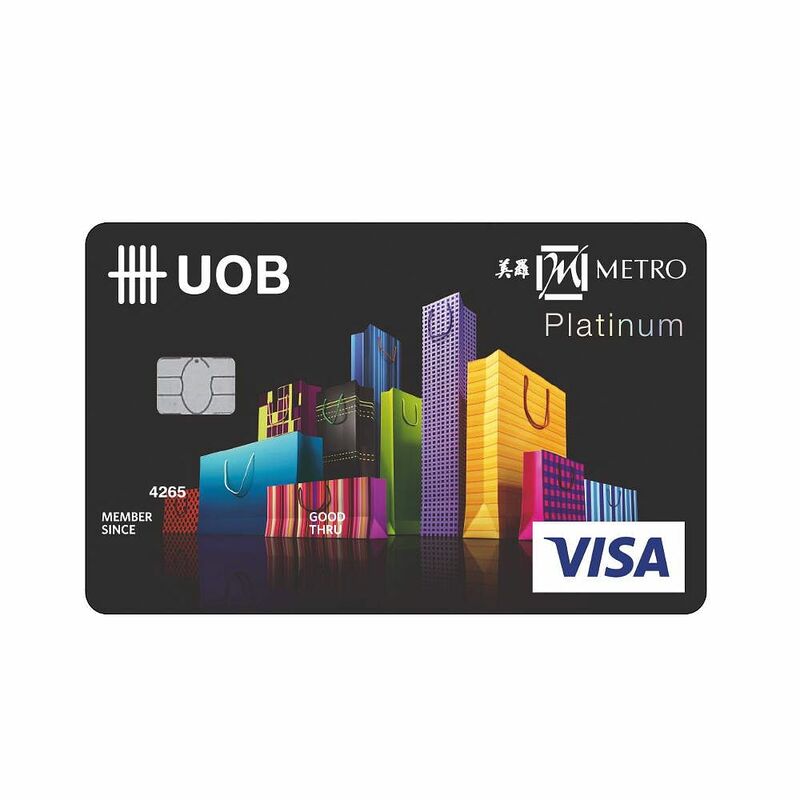 If you’re looking to earn rebates on top of your Metro membership discounts, give the Metro-UOB Card a try. This co-branded credit card not only gives you an instant 10% discount on blue-label items, it further rewards you with 5% Metro$ rebates on your Metro purchases — even on discounted items. During your birthday month, you can even maximise your savings with an exclusive 20% discount. Other privileges include free delivery, dining perks and exclusive member previews. Get this card if: You’re a loyal Metro shopper and want even more savings. 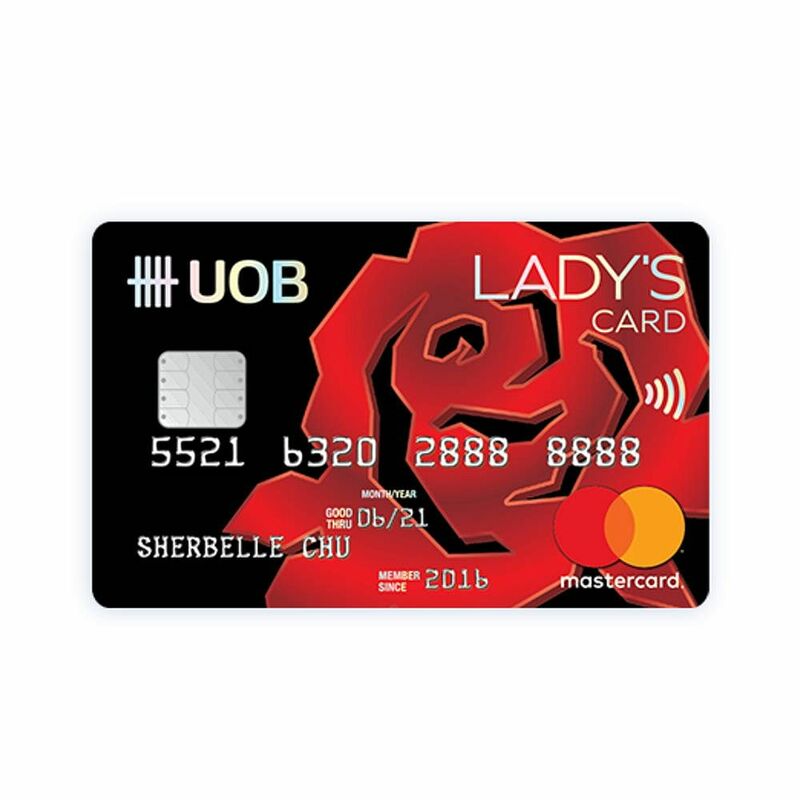 The UOB Lady’s Card offers a finer degree of control over your finances, making it easier to juggle your priorities. Like its counterparts on the list, this credit card offers savings in the form of instant discount and perks, earning you 5X UNI$ per $5 spend on shopping and taxi rides, wine privileges and free weekend parking at selected malls. However, this card goes further by allowing you the option to split your bills into easy-to-manage installment plans lasting 6 or 12 months, without the need for service fees or interest charges. Get this card if: You’re the Type A kind who also enjoys the finer things in life. Up till as recently as March, this card was reserved only for the well-heeled. But no longer. With minimum eligible salary dropping to a breezy S$30,000 a year, even those just starting their careers can pick up this card. And here’s why. 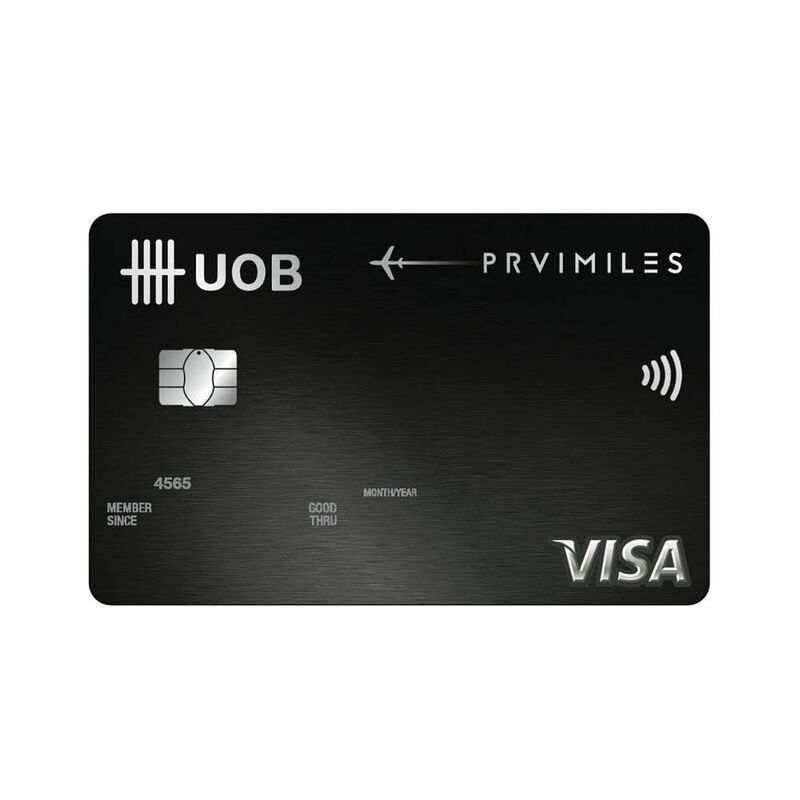 At 1.4 air miles per dollar spent, the UOB PRVI Miles Card gives you the highest air miles earn rate in town (outside of premium Visa Infinite cards, which are in a class of their own). Charge all your purchases to this card, and you’ll soon be enjoying free flights to your favourite holiday spots. Get this card if: You love travel and are looking to book your next holiday stat.